The Blast Diverter from Midwest Industries is a great choice for anyone who is on a dynamic entry team or frequently shoots in close proximity to other people. 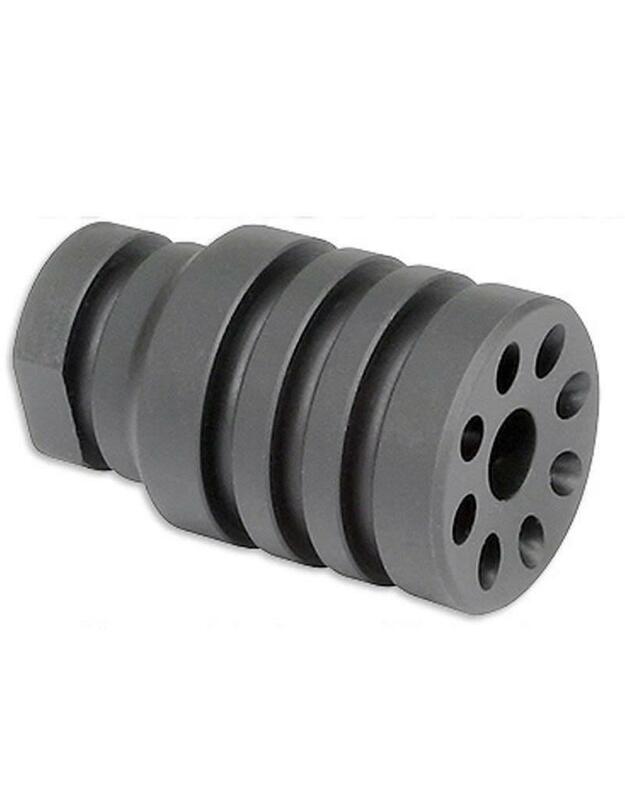 It is a linear compensator that works to divert all of the muzzle blast from your AR-15 straight forward, towards the target, and reducing the effect of concussion on those around you. 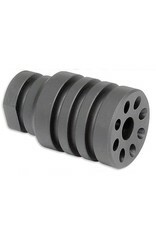 It fits any modern sporting rifle with a standard 1/2x28 threaded muzzle. The Blast Diverter is made of tool steel with a Parkerized finish, and includes a new crush washer.